It's finally here! 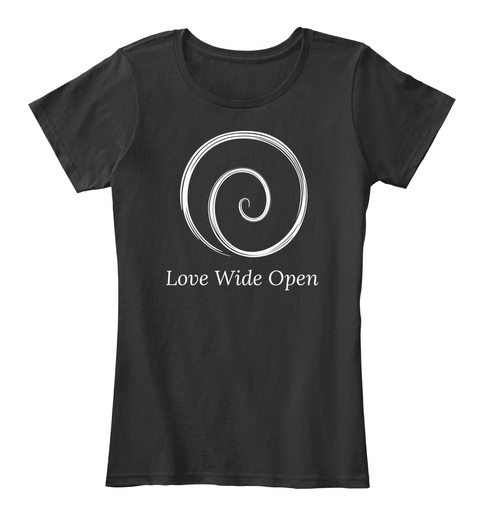 After many requests, here is the first edition of Love Wide Open Swag! 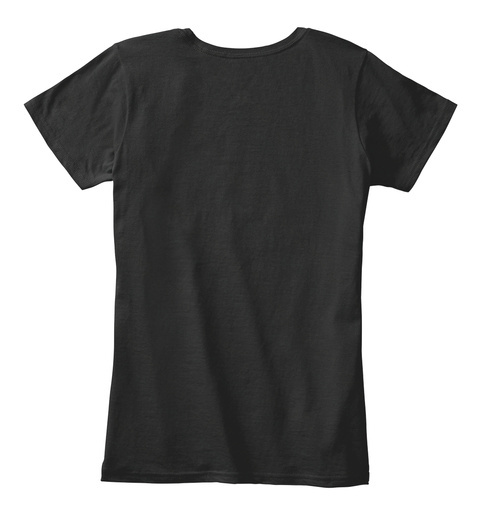 Printed on a super soft premium material. Made in the USA. We always offer a money back guarantee. Guaranteed safe & secure checkout via: Paypal | VISA | MASTERCARD.